Poop, Spit up, and Tantrums: Why I Do What I Do! Poop, spit-up, and toddler tantrums. It sounds like a glamorous job, doesn’t it? Naked newborn babies tend to be messy, and toddlers, well, they run the show! I almost never leave a session as clean as when I started! It was left out of that title, but I actually think cake smashes are my messiest sessions! I’ve never left one without cake on me somewhere! So, why in the world would I volunteer for that!? In all honesty, it may be a *little* messy or chaotic sometimes, but I wouldn’t trade my job for anything in the world! You see, I have two little boys at home with me. They are 3 and 18 months. They, along with their sister arriving in December, and their Daddy, are my whole world. If I wanted to end this post here, I would simply say, they are are the reason I do what I do. It’s more than that, but it definitely started as a love affair with pictures of them! When my boys were born, I wanted nothing more than to have pictures of every single milestone. I wanted to document everything so I wouldn’t forget a thing! With my first baby, we had professional pictures done every 3 months. By the time number two came along, I already had my own camera and could shoot all of his milestones myself. 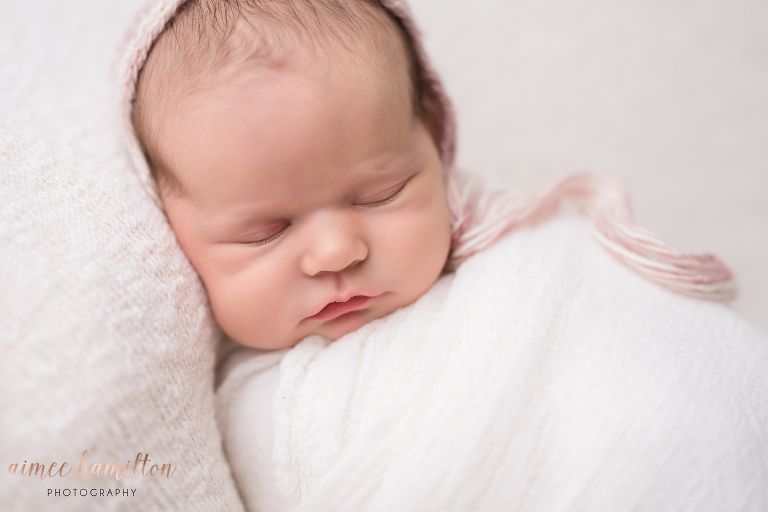 However, I still needed a newborn and family photographer, because I need to be in the photos, too! I want my boys to have tangible memories of their childhood and their parents! Have you seen the movie, Coco? That entire family had never seen what Coco’s father looked like! If you only have one family photo, you could be Hector! Don’t be like Hector! I have chosen to specialize in newborn and young family photography because these are the days go by too quickly. It is also my favorite stage of motherhood. I am right here in the trenches with you. Our baby girl is due this December and I have also chosen a photographer to trust with our most precious images. Babies change so much in those first days and weeks. We can never go back to those days which makes those portraits some of my most cherished. At the end of the day, I’ve probably been pooped on, spit up on, or witnessed an upset toddler, whether I’m working or at home with my boys! It’s literally my full time, 24-7 job and there’s nothing I’d rather do! My three year old pooped on his newborn photographer worse than any of my client’s babies. (I should be knocking on wood right now, I’m sure…) That same three year old is the KING of tantrums and throwing himself down in the most random of places. A toddler can be unhappy at any time, but that’s why I try to make family portraits FUN for everyone! It’s all worth it when I have happy clients with a house full of images that will be cherished forever. THAT is why I do what I do! These moments are treasures! 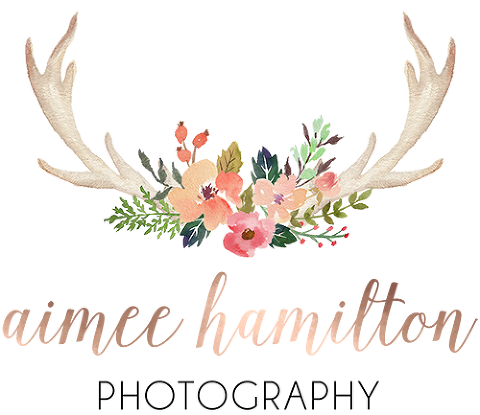 Aimee Hamilton is a Woodlands Area Newborn Photographer who offers studio, lifestyle and fresh 48 newborn portraits. 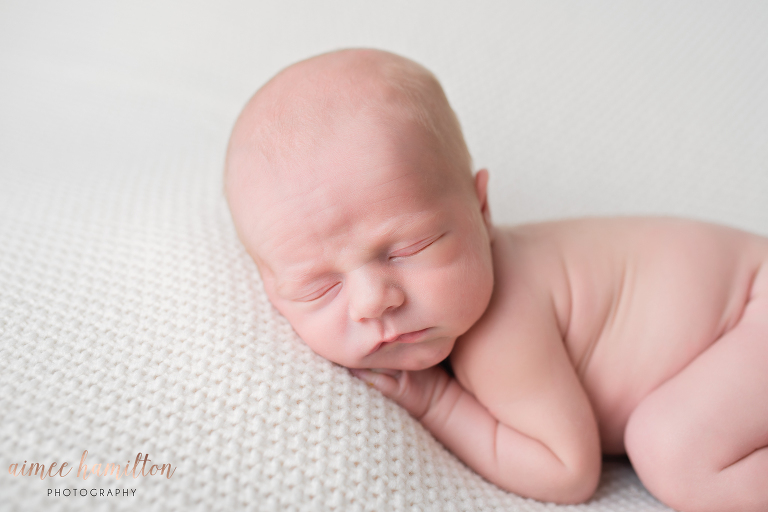 To book your newborn or family session, get in touch, here!